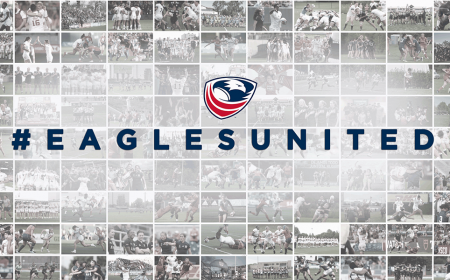 Agreement emphasizes cohesive working relationship to foster success of professional rugby and high-level talent in the United States. 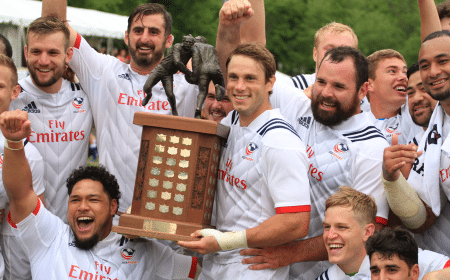 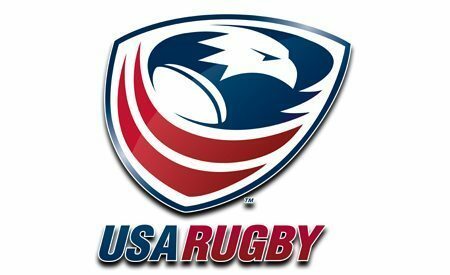 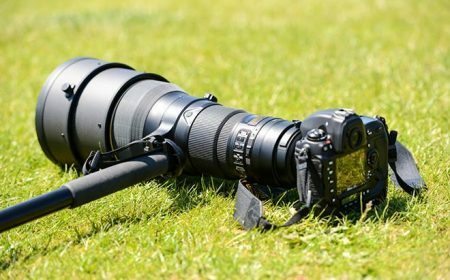 USA Rugby and Major League Rugby (MLR) finalize strategic agreement and sanctioning between union and men’s professional league. 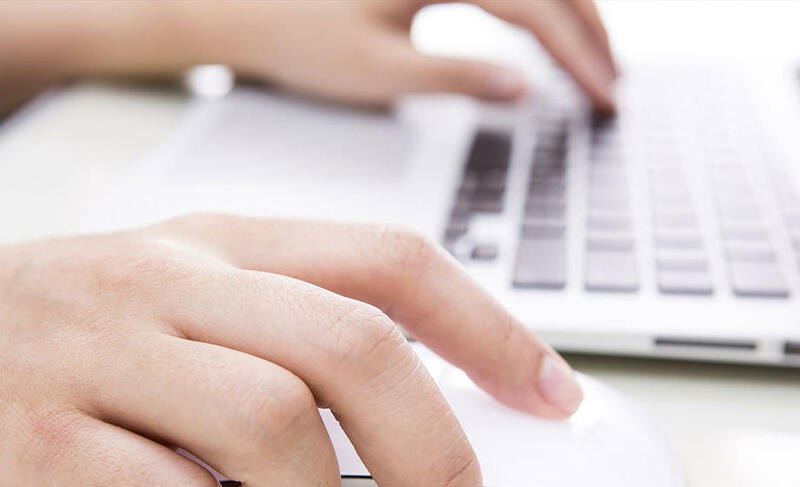 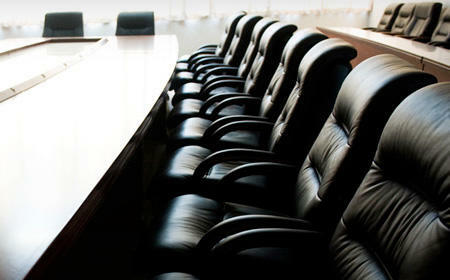 Professional Advisory Board: Committee to streamline communications and action items, ensuring alignment and development of professional standards. 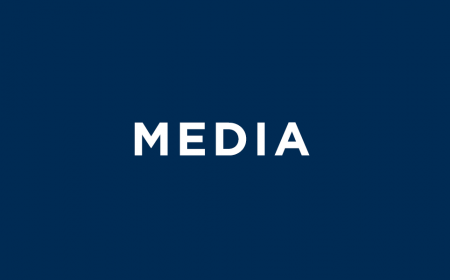 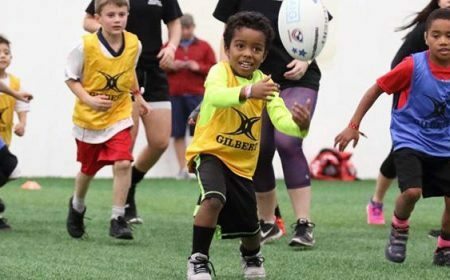 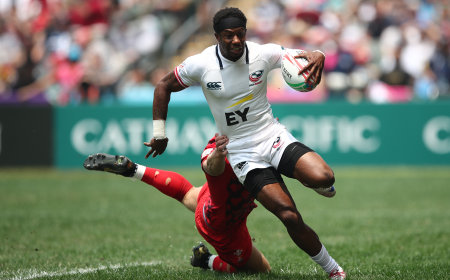 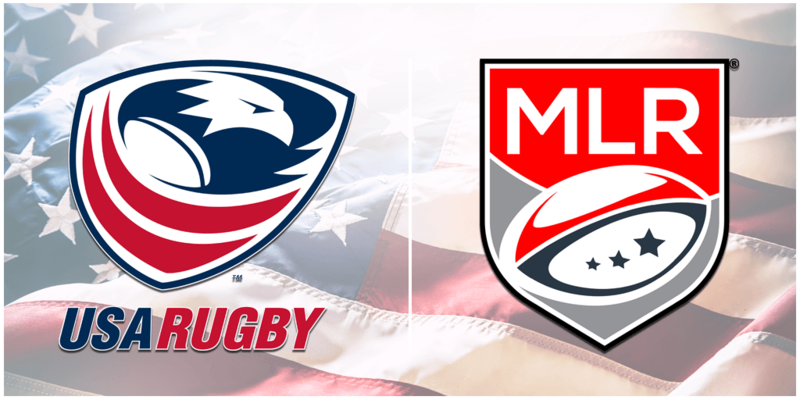 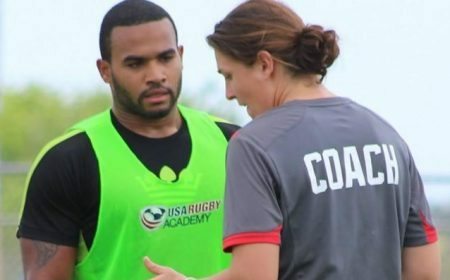 HOUSTON, TX – USA Rugby and Major League Rugby (MLR) today announced a finalized strategic partnership centered around the shared goal of developing the game of rugby in the US. 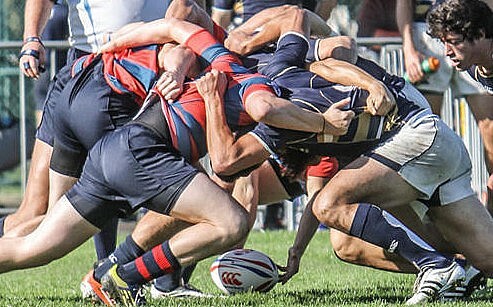 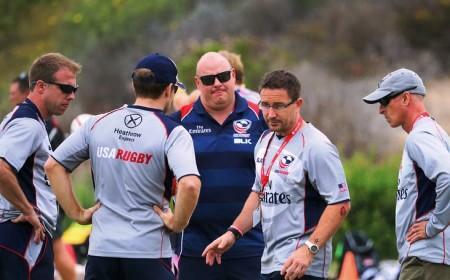 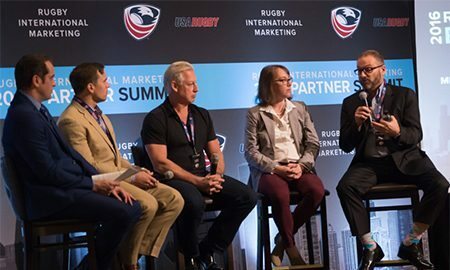 Having worked closely through the league’s first season and a half, MLR and the national governing body formally established a framework for collaboration on key areas of mutual interest including: driving rugby’s growth as a participation sport; high performance pathways to ensure that MLR and the USA Rugby Men’s National Team are capturing the best available talent; and initiatives to propel rugby’s visibility and relevance in the North American sports landscape. 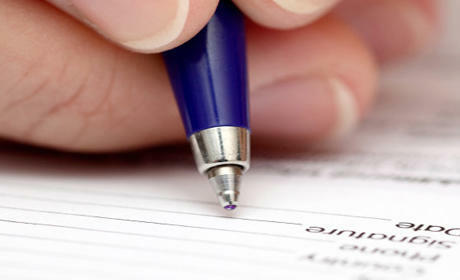 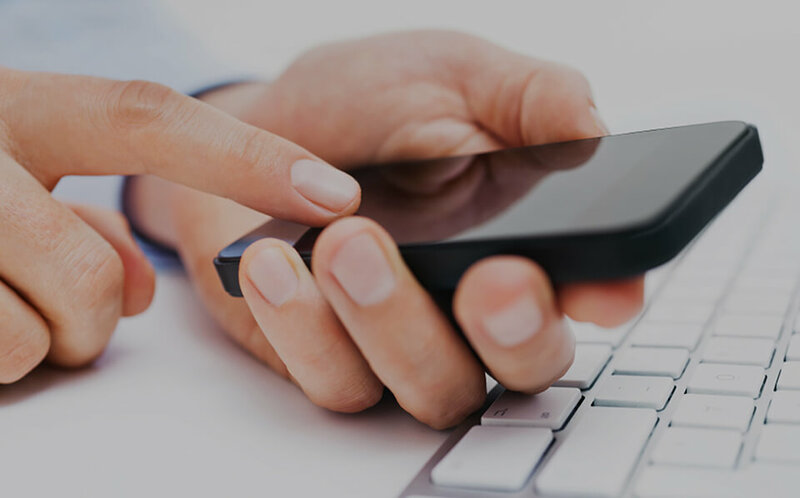 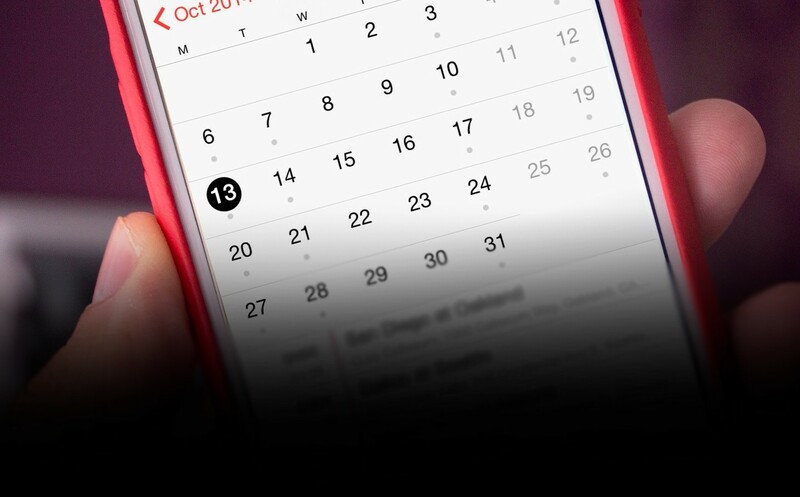 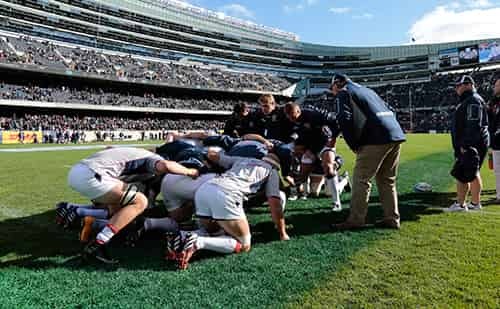 The execution of the sanctioning agreement is the first milestone in what both sides expect to be a long-lasting partnership. 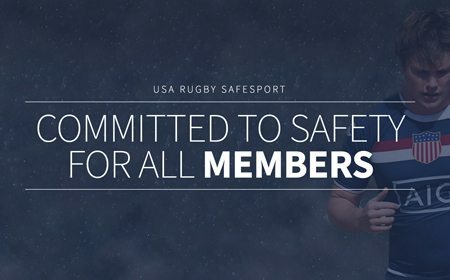 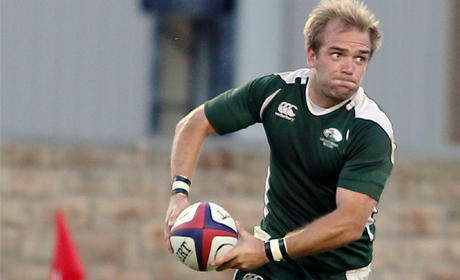 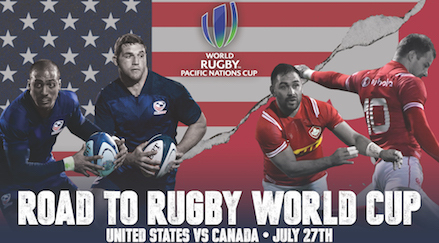 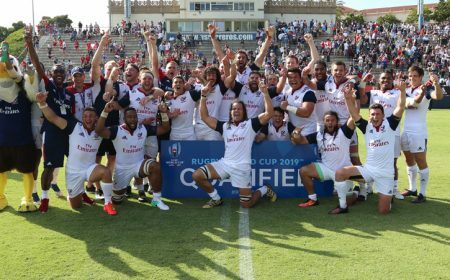 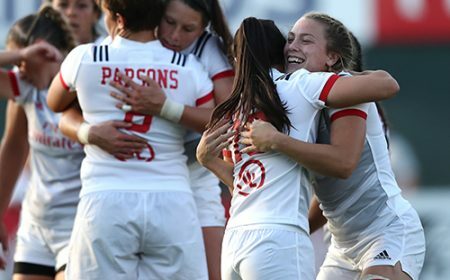 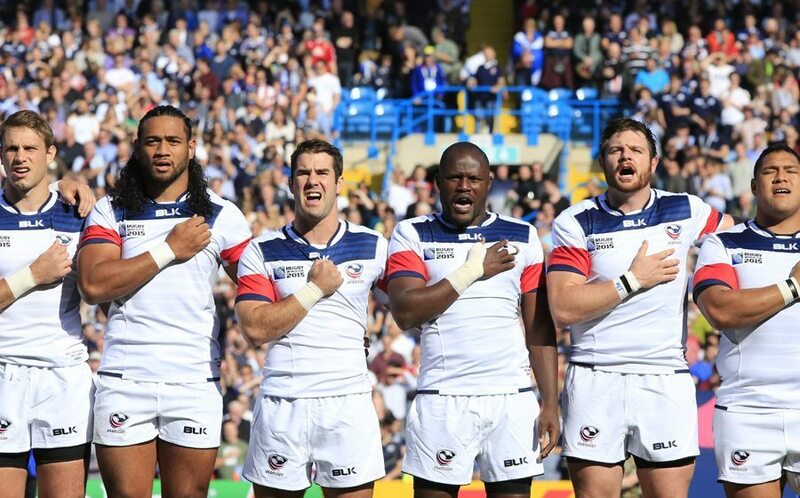 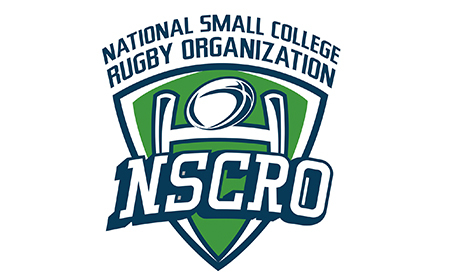 The agreement creates an initial framework for the collaboration and addresses a number of areas of mutual interest such as conduct of competitions, player welfare and safety, international releases and other logistical and administrative interactions between the two organizations, shared marketing initiatives and working high-performance partnership designed to build connections between MLR Teams and the US Men’s National Team. 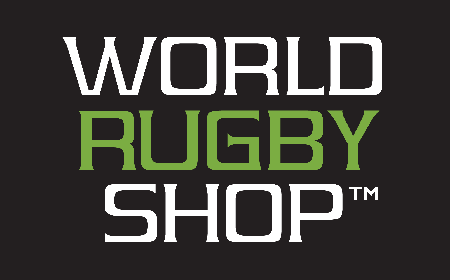 Additionally, a Professional Advisory Board will be established with representative members from each organization and one from World Rugby. 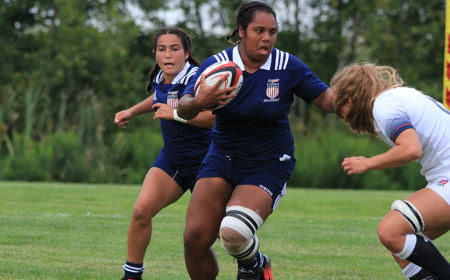 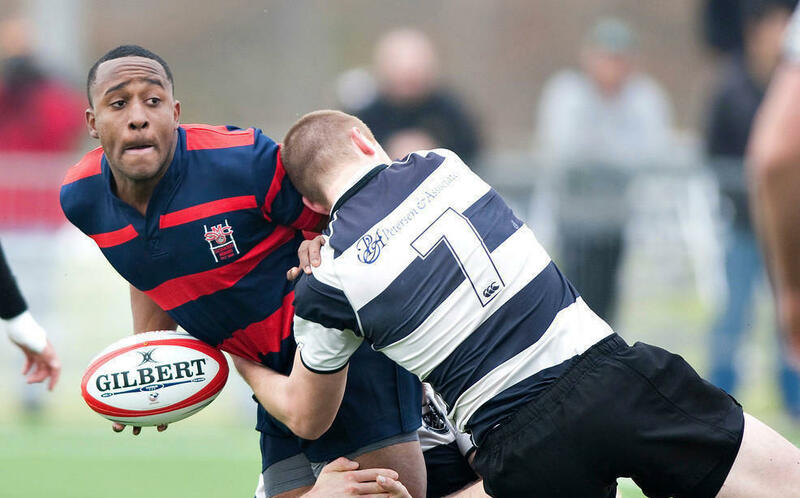 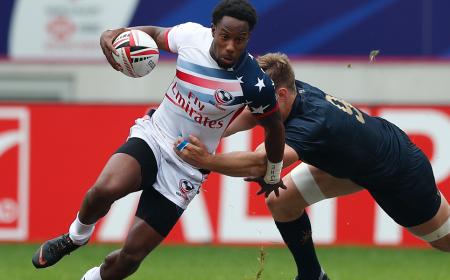 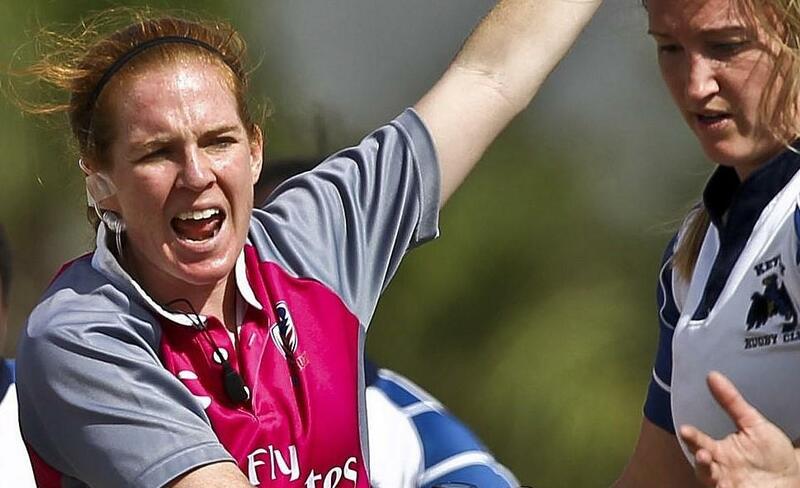 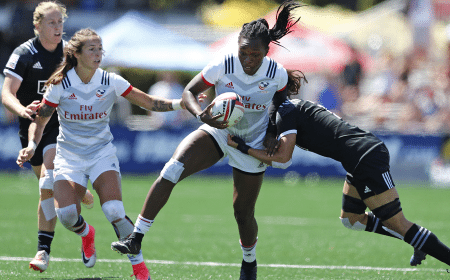 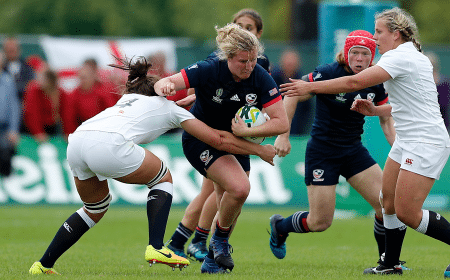 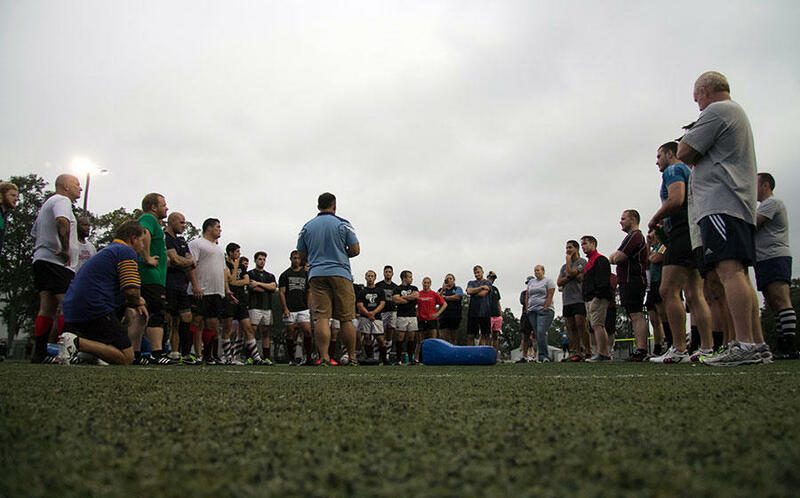 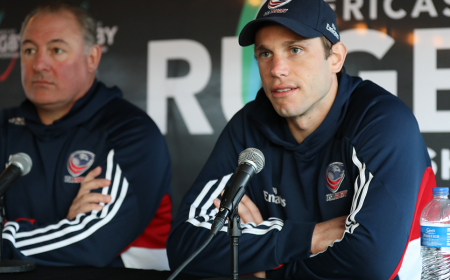 The committee will look to streamline communications and action items between both entities, ensuring all are aligned toward the development of professional standards of rugby in the United States. 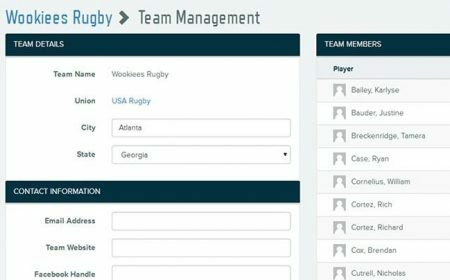 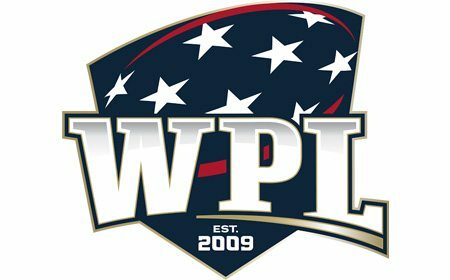 MLR is a professional rugby league launched in April of 2018. 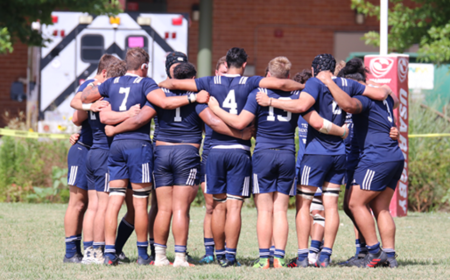 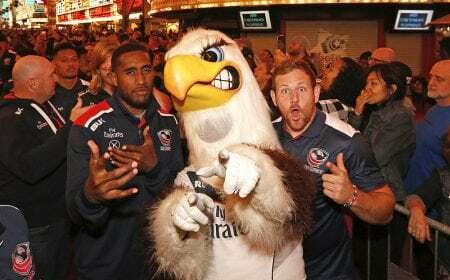 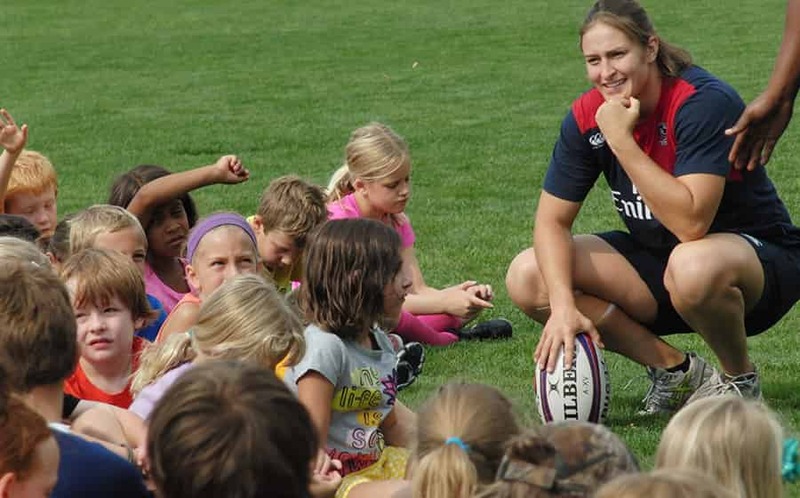 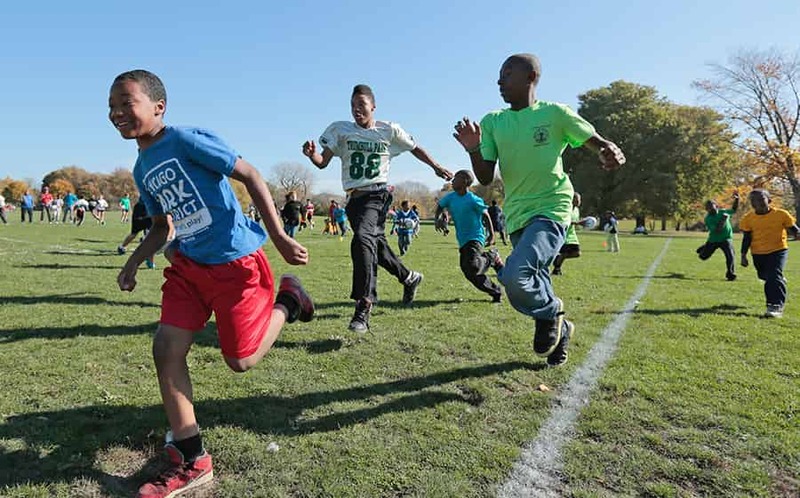 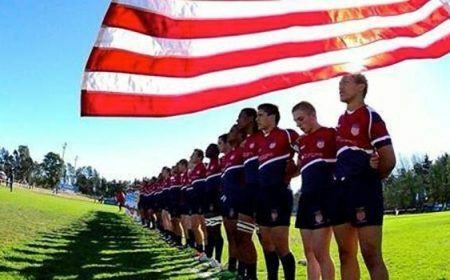 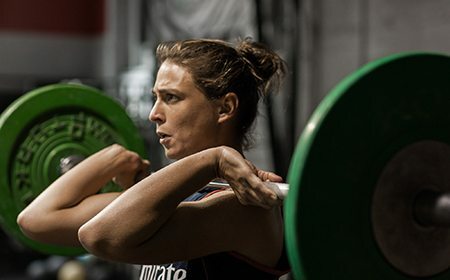 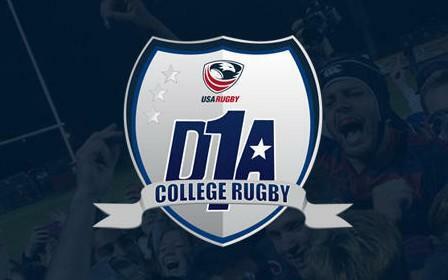 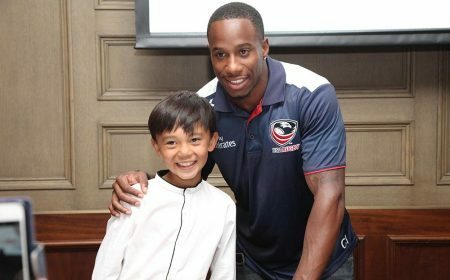 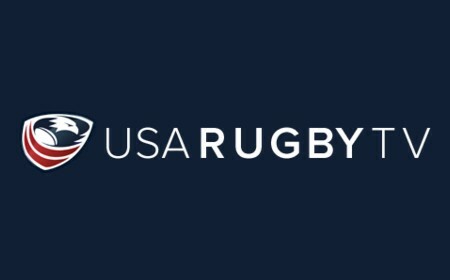 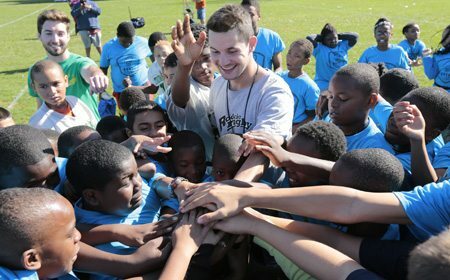 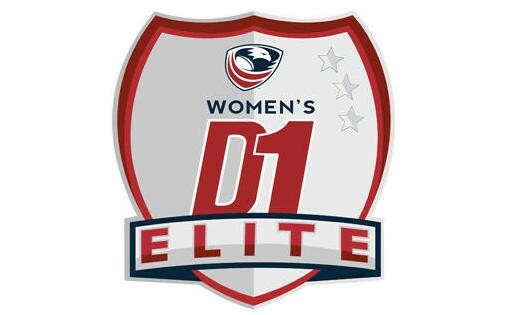 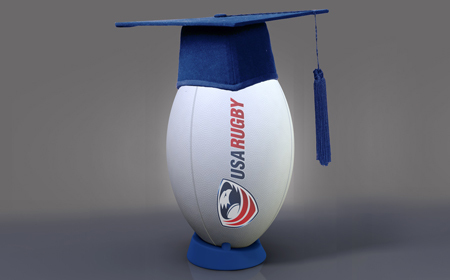 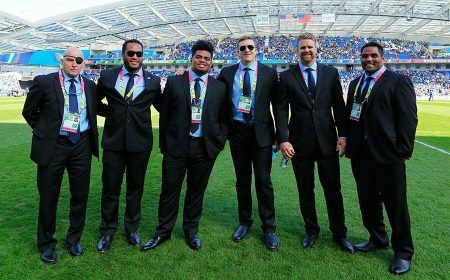 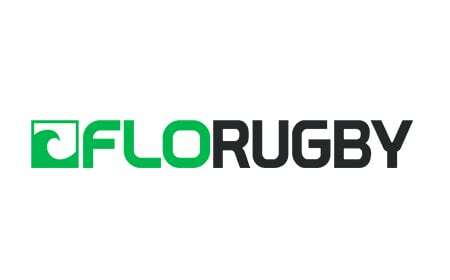 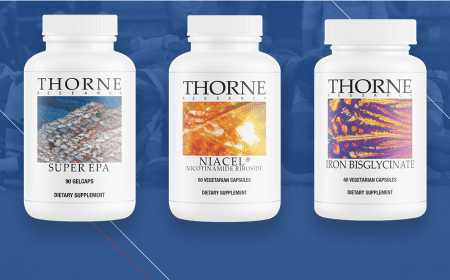 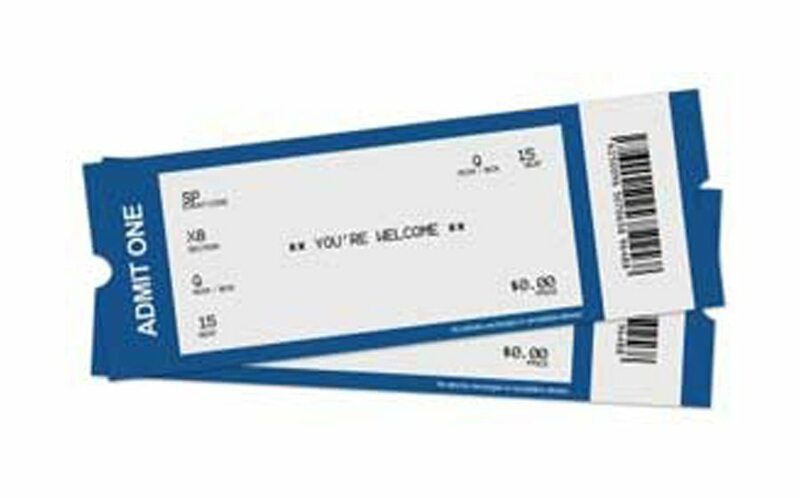 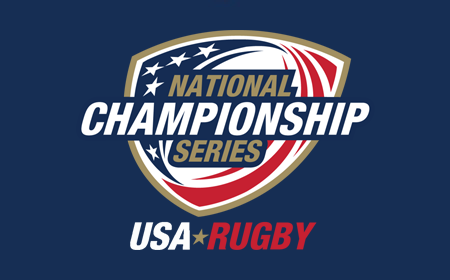 It’s an initiative of the American rugby community, in partnership with private investors, who believe that American rugby can thrive at the highest levels: as a commercial enterprise; as an influential player on the international scene; and as a participation sport at the youth and senior level. 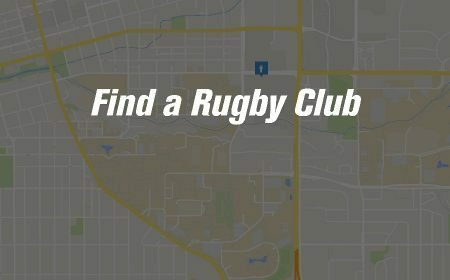 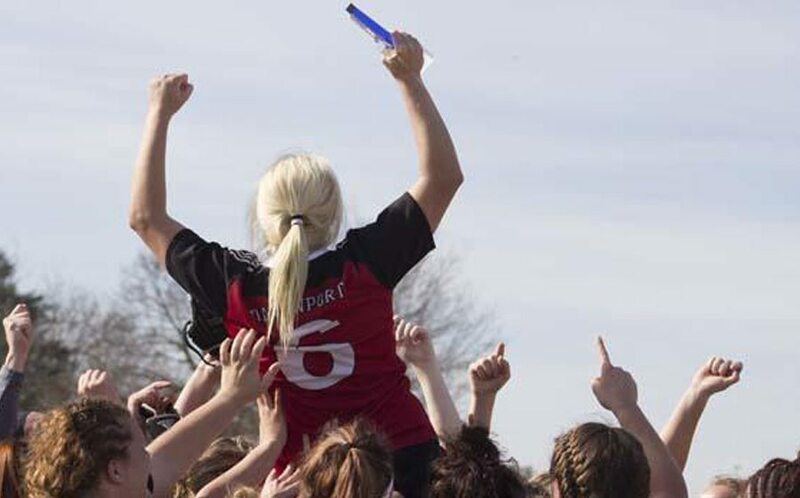 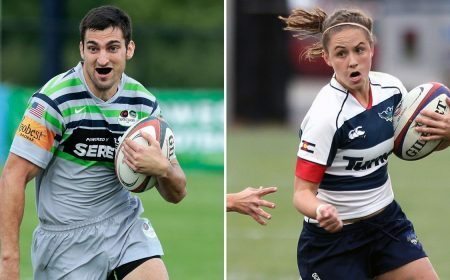 MLR will be the pinnacle of American rugby, and provide a rallying point for local communities, a focal point for American rugby fans, and an aspirational destination for young athletes.